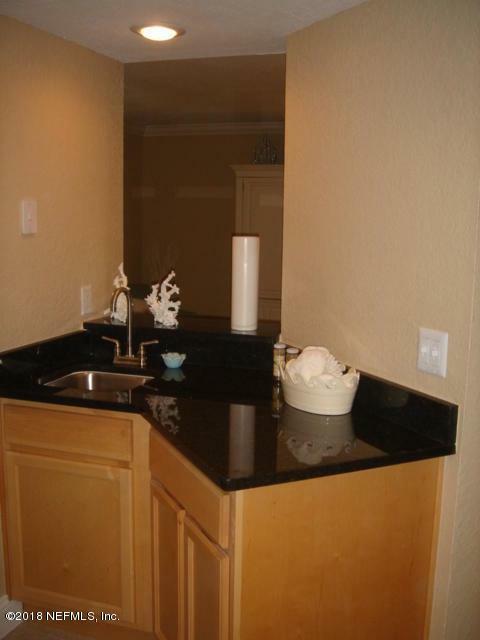 Beautiful 2nd Floor fully remodeled condo with granite countertops, maple cabinets, stainless kitchen appliances; 18' tile, contemporary lighting. 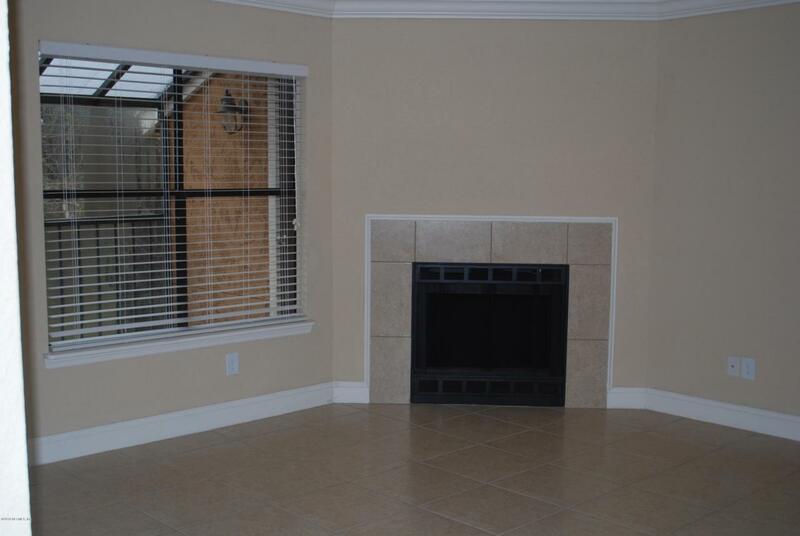 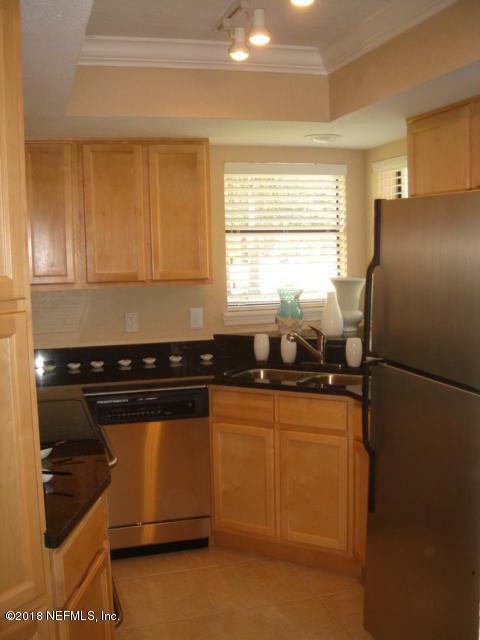 This 2 bedroom 1 bath condo also has a fireplace, bar area and screened lanai. 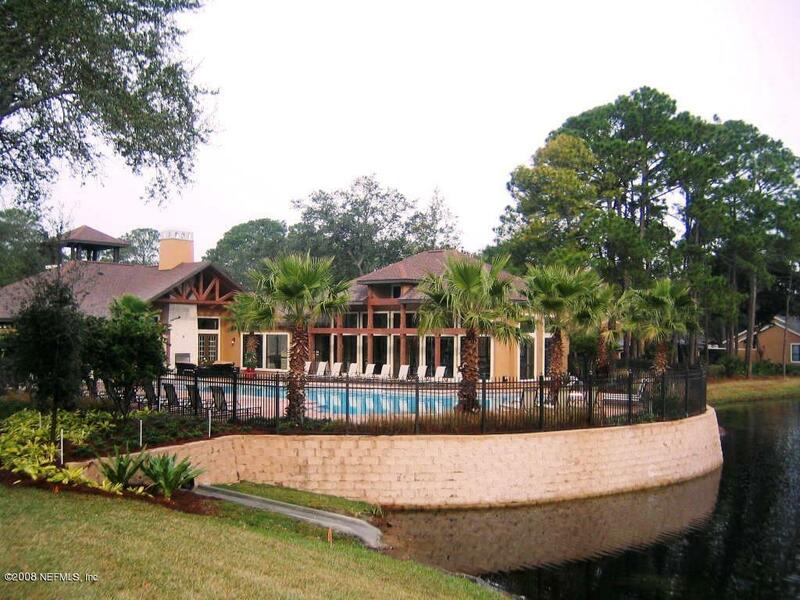 Amenities include 2 pools & tennis courts, pub room, fitness center, and movie theater.